Essentially, this is a once in a lifetime chance to be an integral part of your child’s transition from home to the classroom. A cooperative preschool offers parents the privilege of participating with their child one to two times per month in the classroom while contributing valuable ideas, talents, and experience to the school. This is the only opportunity you will have to be so involved in your child’s early years of education. 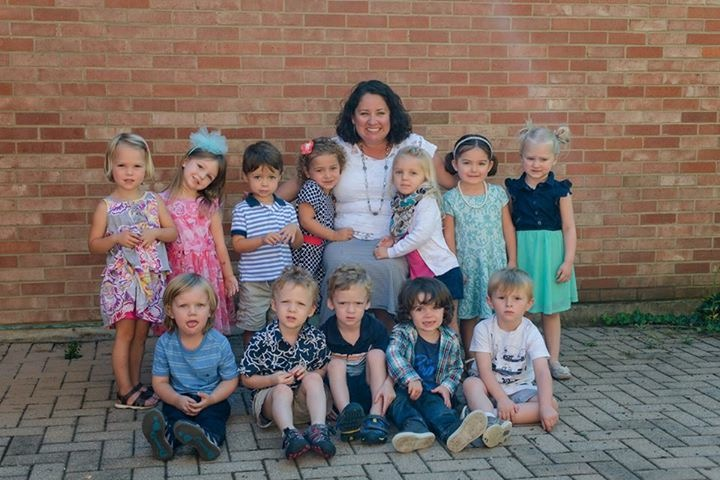 With a cooperative preschool you will share, first-hand, your child’s classroom experience, social experience, and educational experience right along with them. Assisting the classroom teacher affords you the opportunity to not only observe the learning process in the classroom, but also to contribute to that process by encouraging your child and others to observe, discover, question, and thus, learn. A cooperative preschool gives you the opportunity to really get to know your child’s classmates–their new friends–on an individual basis. In addition, you will be given the opportunity to get to know other Tender Years parents from your community, as you work together to help create a fun, loving and nurturing school environment for your children. A cooperative preschool also gives you an opportunity to work closely with the teachers, giving you a true appreciation of their patience and respect for children as well as their dedication to the learning process. Calendar, weather, seasons, days of week, months, name recognition, counting, show and tell, Pledge of Allegiance, group language activity, instruments, creative movement, etc.